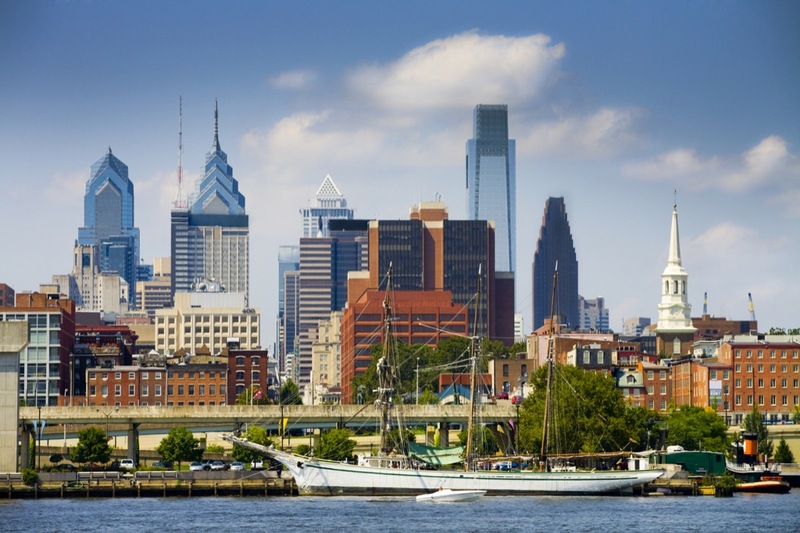 Pennsylvania is one of the leaders in preparing for the future changes in climate risks. It faces only average or below average threat levels from the four climate threats assessed, and in addition to taking strong action to address these threats in the present, Pennsylvania has taken steps to understand and plan for its climate-change related risks. Still, Pennsylvania could do more to solidify its plans and much more to put them into action. Despite having a large number of people at elevated vulnerability to extreme heat, Pennsylvania faces a generally modest threat from extreme heat. With several climate change preparation assessments already complete, Pennsylvania has done much more than the typical state to prepare for future extreme heat threats. Owing in large part to a thorough and detailed state water plan, Pennsylvania is one of the leaders among states in preparing for climate change-related drought risks. Combined with its low threat level, this high level of action earns the state an A.
Pennsylvania has taken more action to understand its vulnerabilities to climate change-related inland flooding risks, and to plan for those changes, than most states. To improve its preparedness, the state should increase its efforts to put those plans into action. A small portion of Pennsylvania's coast lies along the tidal portion of Delaware Bay; the state faces the second smallest threat from coastal flooding in the country. Pennsylvania's level of preparedness is typical among coastal states.